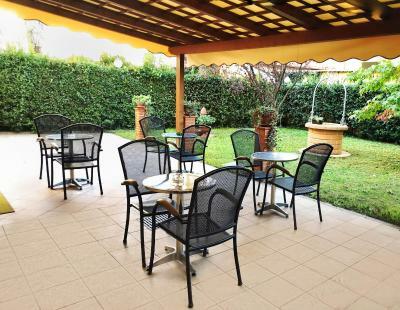 The location is perfect with easy short walk to the leaning tower of Pisa. There is a little bit parking inside the sister hotel across the street and also street parking right outside. The staff are very friendly and breakfast is good. The hotel staff were friendly and helpful. Reception is open til late night. The location is close to the central plaza and the leaning tower of Pisa (walking distance). Breakfast was good and entry w. tables and chairs, where you can relax. 5 minutes walk from the field of miracles, which was fantastic. Room very basic, but added bonus of having a private garden you could sit outside in, which was very pleasant. Extremely clean, very friendly staff and good location for visiting the tower (about 10 min walk). 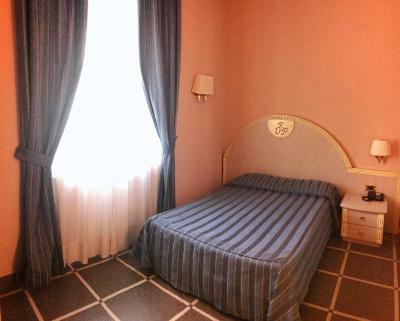 20 min walk to Pisa Centrale Railway Station. Would strongly recommend if you’re looking to stay for one or two nights. 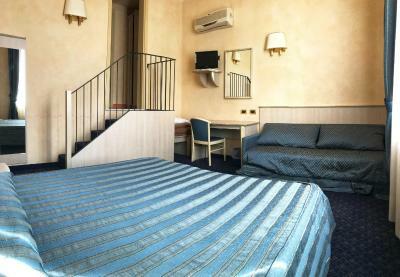 Great location and nice rooms. Friendly staff who were happy to assist if needed. 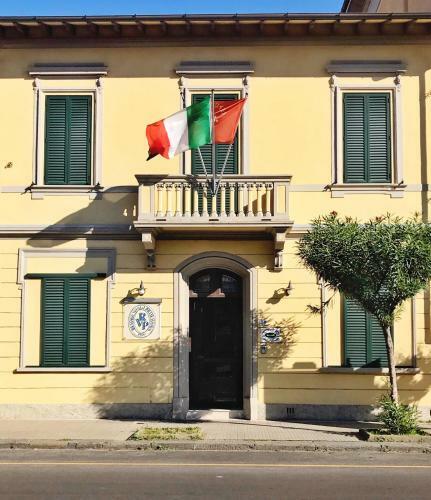 One of our top picks in Pisa.Located only 2,150 feet from the Leaning Tower of Pisa, B&B Resort Villa Primavera is 0.9 mi from Pisa Centrale Train Station. It features a garden. 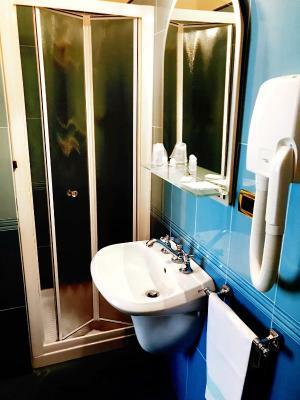 Rooms at the Villa Primavera B&B boast air conditioning, a flat-screen TV and private bathroom. 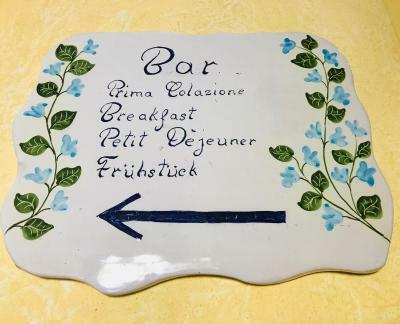 Served in the comfort of your room or at Hotel Villa Primavera in front of the property, breakfast is sweet. 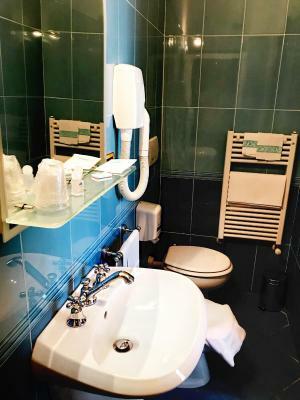 Free Wi-Fi is offered in the sister hotel, as well as a private parking area. 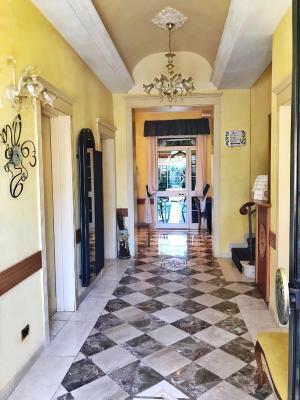 뀐 Located in the real heart of Pisa, this property has an excellent location score of 8.4! 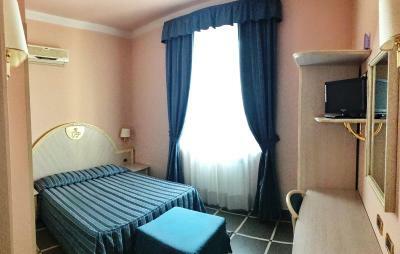 When would you like to stay at B&B Villa Primavera? 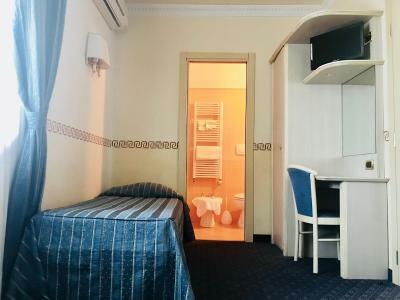 This air-conditioned room features a classic-style décor, a flat-screen TV and private bathroom complete with hairdryer and free toiletries. 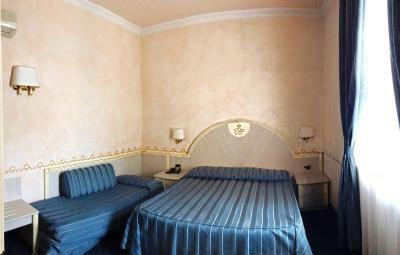 Check-in takes place at Hotel Villa Primavera, Via Bonanno Pisano 43, right in front of the B&B. 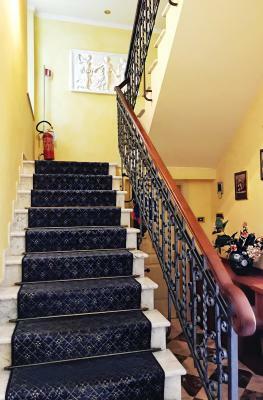 House Rules B&B Villa Primavera takes special requests – add in the next step! 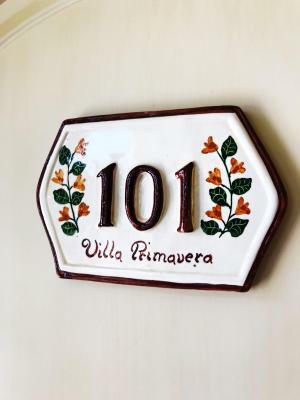 ATM card B&amp;B Villa Primavera accepts these cards and reserves the right to temporarily hold an amount prior to arrival. 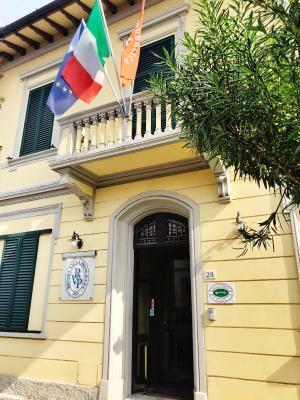 B&B Villa Primavera accepts these cards and reserves the right to temporarily hold an amount prior to arrival. 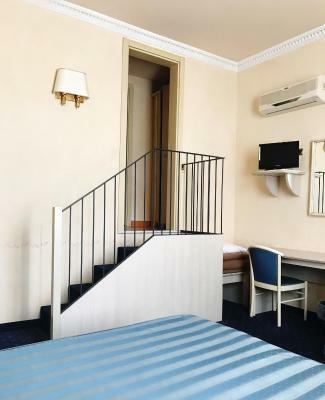 Rooms are located on 2 floors and there is no elevator in the building. 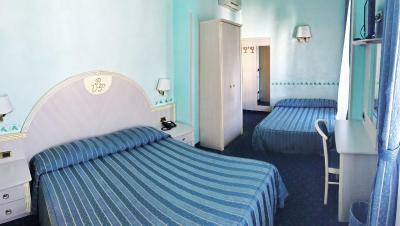 Parking and Wi-Fi are provided for free at the property's sister hotel, Hotel Villa Primavera. I didn't like the breakfast. To pay 8€ for the dog, when it's written "no extra charge" in the facilities. 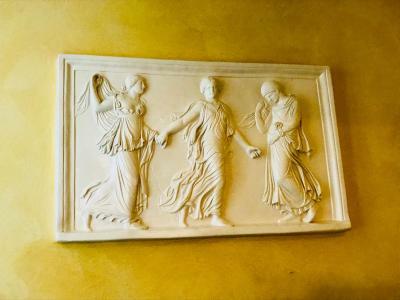 No Wifi in the rooms. Why are all hotels in Pisa so expensive? Breakfast could have offered some more choices. The room was closed to a street, so noice hassle a little. Additionally there was some musty smell. 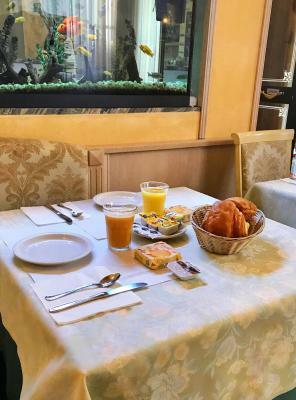 It’s not isolated to the hotel but the breakfast in Italy is generally awful and the hotel keeps the tradition up. A coffee however bad is appreciated I guess. Close enough to everything. Comfortable but one night is enough I’d say. Nice, clean, cozy! Highly recommended!